Dusit Thani Maldives, a Thai-inspired 5-star luxury resort, recently won, for the second year running, the coveted Gold medal in the luxury hotel/resort category of the prestigious Travel Weekly Magellan Awards. Arranged by US-based publication Travel Weekly, an influential B2B news resource for the travel industry, The Magellan Awards are judged and overseen by a unique panel of top travel professionals representing the best names and most accomplished leaders from the industry. Entries do not compete with one another, instead, they are judged against a standard of excellence based on the extensive experience of Travel Weekly. 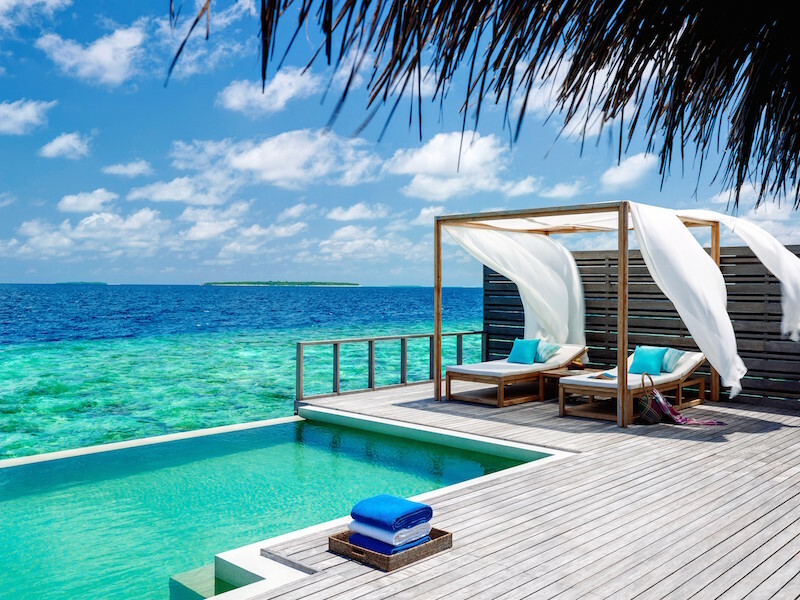 Located on Mudhdhoo Island in Baa Atoll – Maldives’ first UNESCO Biosphere Reserve – Dusit Thani Maldives comprises 94 luxury villas set on stilts overlooking pristine white sands and the turquoise waters of the Indian Ocean. Guests can dive and snorkel, swim in the oversized infinity swimming pool or indulge in a serene treatment at one of Devarana Spa’s treetop treatment pods. Gastronomes, meanwhile, are well catered for at the resort’s five award-winning restaurants and bars, including the signature Thai-inspired restaurant, Benjarong, which serves modern interpretations of classic Thai dishes in a stunning setting right over the water.